White polo shirt, preferably short sleeved. Grey or black trousers, pinafore or skirt. USF school jumper, order forms are available from the school office or by clicking here. Sensible black school shoes, NOT trainers, please. A waterproof coat, which needs to be in school every day. Your child will also need a book bag. These are available from the school office and must also be clearly named. 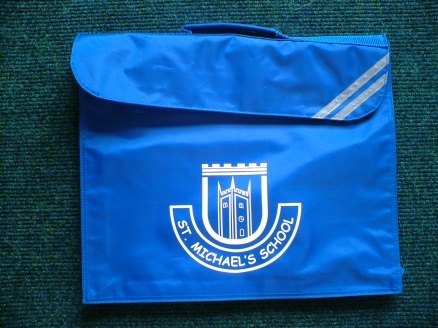 The school sells a variety of uniform, all bearing the school logo. Please access our school trends page for information. However,the only piece of uniform that needs to be purchased from school is the school jumper or cardigan. Navy or black jogging bottoms and a sweatshirt for outdoor games. It is also handy for the girls to have a spare pair of socks should they be wearing tights on a PE day. The PE kit needs to be put in a named bag which can be hung on a peg in the cloakroom. The kit needs to be in school at all times and will be regularly sent home for washing. All items of clothing, bags and shoes must be named clearly. If you choose to write the name in, please check regularly to make sure that the name has not washed out.